Showing results by author "John David Bethel"
The wife of popular Florida Congressman (and prospective Senatorial candidate) Clegg Caffery is murdered. 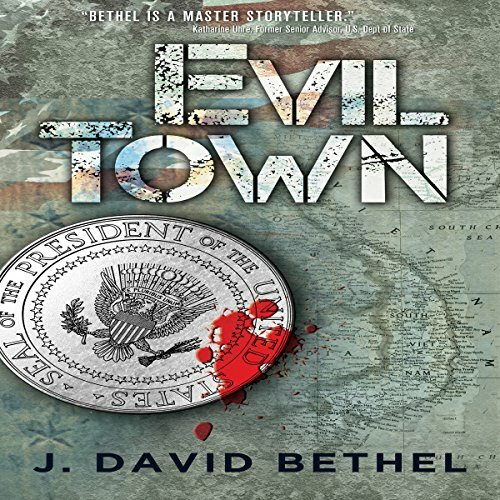 FBI Special Agent Matt Thurston begins an investigation that leads him from the Pentagon to the small town of Clewiston, Florida, in search of a photographer responsible for the photo found in the murdered woman's hand. He arrives too late. The man has committed suicide.